There were 285 crashes on the Warrego last year with 40% resulting in serious injury. THE Warrego is one of the most dangerous highways in Australia, according to the National Truck Accident Research Centre. The centre has just released a report stating the Queensland's Bruce Highway and the Warrego are the worst two highways in the country. According to the report, around 1.5% of all major vehicle accidents on nation's roads occur on the Warrego. The report states the number of major accidents has dropped on some national networks highways after the roads were upgraded and improved. 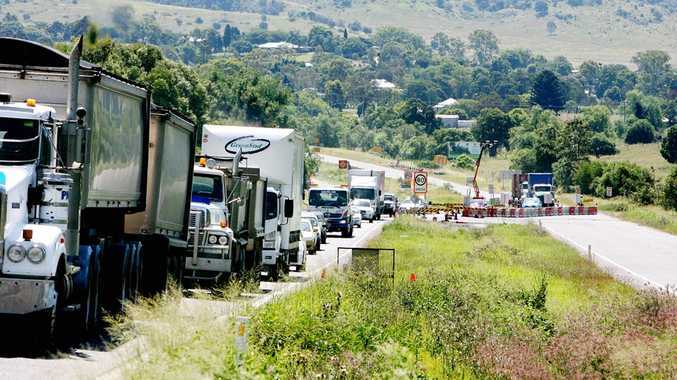 "Considering freight movement, Queensland's Bruce and Warrego Highways experienced no improvement and remain the most dangerous highways on the national network for all road users," the report said. 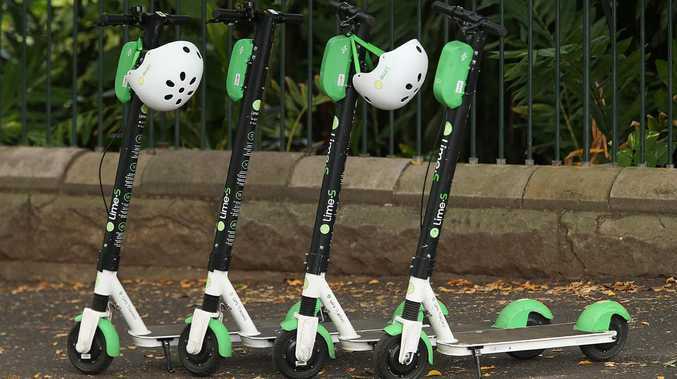 Last month Queensland police statistics showed the number of crashes on the Warrego Highway resulting in serious injury has risen by 30% over the past three years. The figures relate to crashes on the Warrego Highway between Ipswich and Roma. Last year, of the 285 reported crashes on the Warrego Highway, nearly 40% resulted in serious injury. The statistics show the number of fatal crashes over the same period remained steady. The much-maligned road claimed seven lives last year, six in 2011 and eight in 2010. All of the seven fatalities last year occurred within a 50 kilometre radius of Toowoomba.